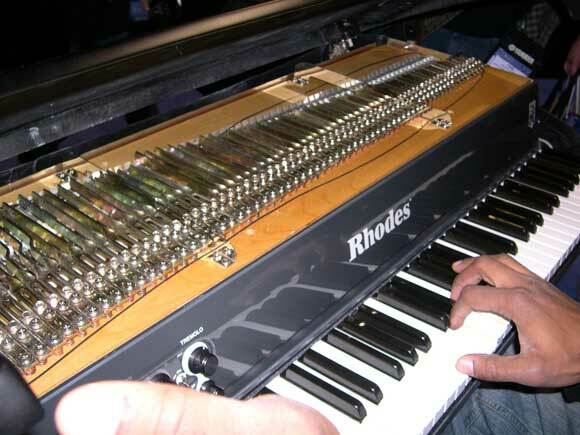 Just when you thought electric piano samples had reached the pinnacle of authenticity, complete with sticky key sound and power supply hum, the real Rhodes electric piano is staging a comeback. 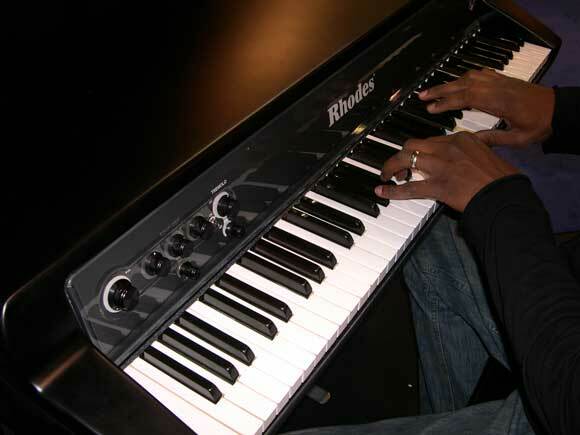 Using the original electromechanical method of sound reproduction based on the Mark V and updated with a gorgeous chassis design, the introduction of the new Rhodes means you’ll no longer have to search for a rare used one of questionable condition and price. 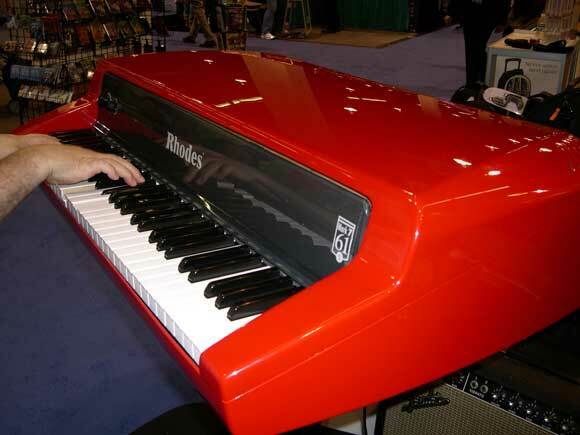 Several models were on display at NAMM, some of which sported USB and MIDI ports so you can even…trigger electric piano samples. Wow! 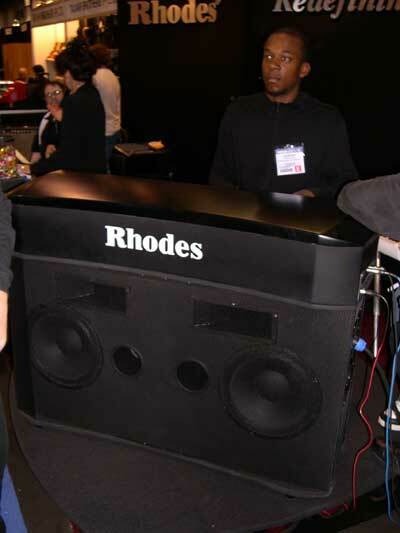 A new foldable metal stand was shown, as well as a beefy stand with built-in stereo amplification. 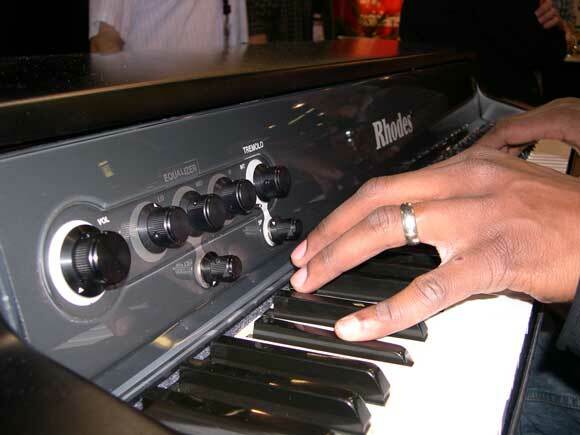 Don’t delete your Rhodes samples just yet, however. 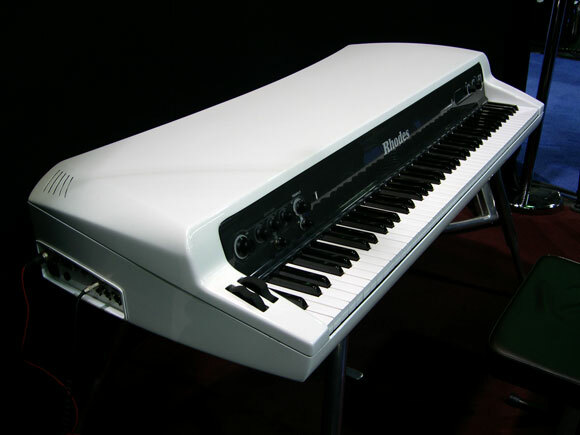 The new Rhodes is still somewhat a work in progress, but is scheduled to ship in time to make your Thanksgiving a happy one indeed. Pricing should be in the $2-5k range.